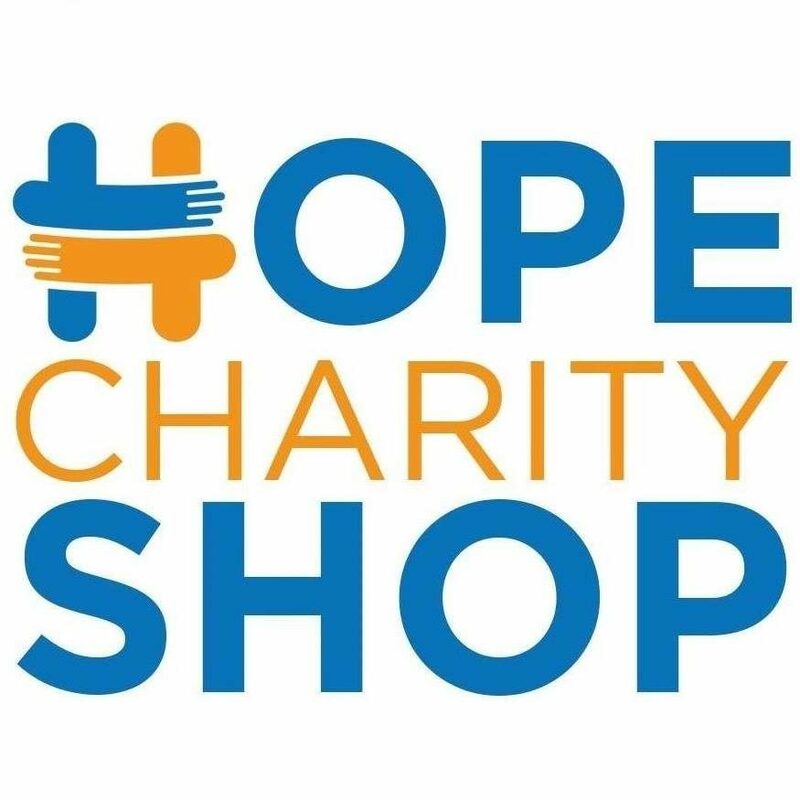 Sometimes individuals find it hard to spend huge sums of money for a comfortable accommodation and that’s where we come in to provide quality items at very low prices and sometimes furnish the house for those desperately in need either due to homelessness or whatever. If you would like to help out with funding for the Project, all donations are gratefully received. Donations can be made by one off payments, or by regular standing orders. 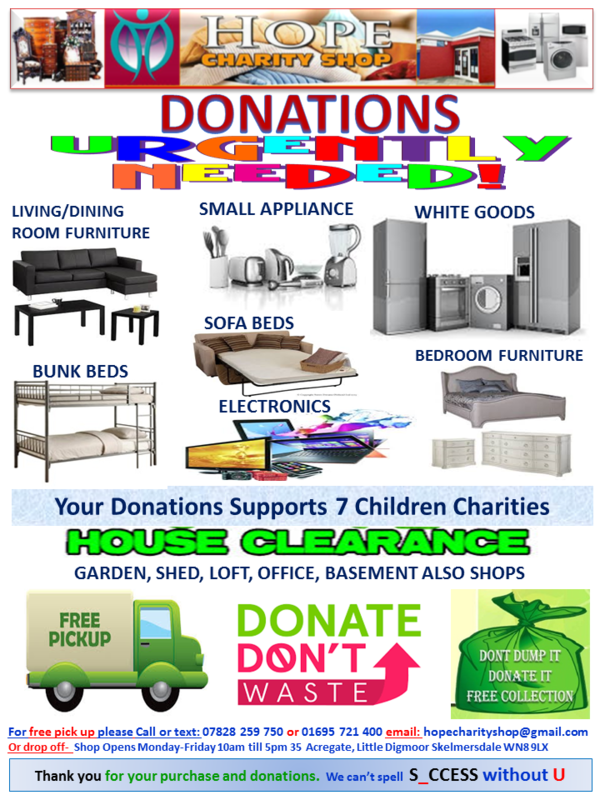 Do you have unwanted but quality and usable furniture, electronics, clothes, shoes, books, CDs, DVDs, games, etc? Please DONATE, don’t dump. We offer FREE Pick Up. We can’t spell S_CCESS without U!